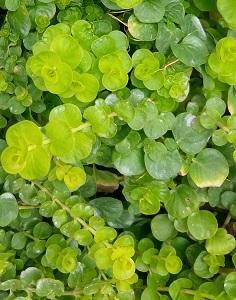 Lysimachia Nummularia Gold, commonly referred to as Moneywort or Creeping Jenny, produces a vivid chartreuse, small fingertip-size leaf that trails gracefully and quickly making this a great choice for landscape, baskets and mixed containers! 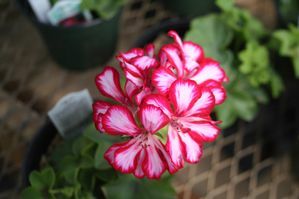 It maintains its beauty through early Spring, Summer and Fall, right up until the first frost. Lysimachia is desired most for its vivid foliage, its quick, vigorous growth, its heat tolerance, and its trailing growth habit. 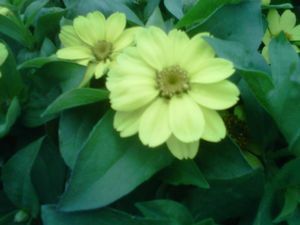 This is a great annual for early Spring through Fall with a vibrant green color to brighten up any container or landscape. 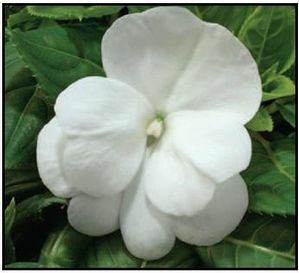 They mature to about 2-4” tall and about 24-36” wide. Lysimachia prefers full sun but can tolerate some shade. 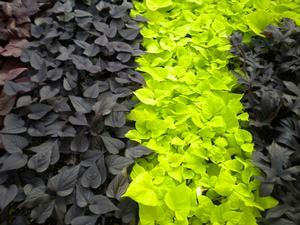 Lysimachia grows best in average, well drained soil. Please remember, plants may need a little extra TLC and more consistent watering when confined to a container or basket!